A friend, who is also my English student, asked me what I will be doing today after the lesson. It`s Friday, I said. I will begin preparing for Shabbat. Yes, I said, its a special day of rest from sundown Friday to sundown Saturday. I told her how to say it in Japanese, 安息日　Ansoku nichi. And told her a little about how it is the day God rested on the seventh day after He created everything in six days and set apart the seventh day and made it a holy day and as a day of rest. That sounds good. I could use a day of rest. Yes, I said, it is good. God made Shabbat for people. It is one of the Commandments given at Mount Sinai, it is the fourth one. It is part of His design for us to have rest from the week and to start fresh again. And I told her it is a time to worship and be with God as well as our family. Just before she and I parted I said `Shabbat Shalom`. She smiled. She asked what it means. Even just from the greeting and the little she know of Shabbat from our conversation, I sensed that God`s Shalom touched something in her heart. 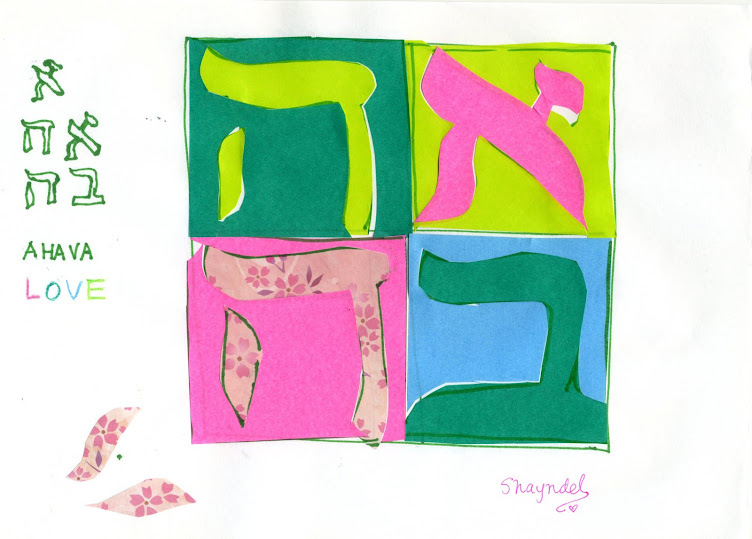 Then she said to me the same words, Shabbat Shalom, and she made a sweet bow as she said it. We both parted and went on our ways. Shabbat Shalom! As they scurry to buy food and flowers and prepare for Shabbat! nor to those who fall into falsehood. there is none to be compared to You!